To what extent are you satisfied with the results of the 44th session of the special working group on the convention of legal status of the Caspian Sea in Baku? Deputy Minister of Foreign Affairs of the Islamic Republic of Iran and Special Representative for the Caspian Sea Affairs Ebrahim Rahimpour: Conduction of the 44th session of the special working group for the Caspian Sea in Baku means that five Caspian states have been holding negotiations on this issue for more than 20 years. However, our sessions held over the past 2-3 years became more frequent along with the breakthrough reached in these meetings. 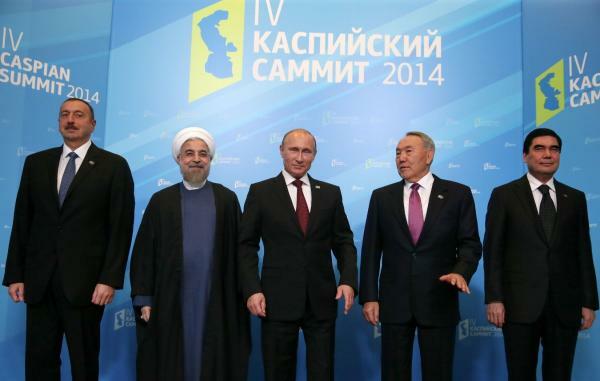 Four summits of heads of the Caspian States have been held in 4 Caspian countries. The fifth one is scheduled to be arranged in near future. 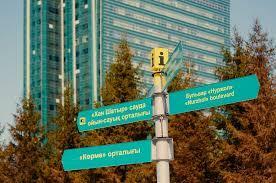 The summits took place in Ashgabat, then in Tehran, Baku and Astrakhan right in accordance with the clock hand. Astana will host the following 5th summit. It is hoped that we will complete the work on the convention of the legal status of the Caspian Sea while holding the 5th summit. It is a big dream and we think of the way to get this dream come true in order to hold the 5th summit of the heads of Caspian states in 2016. All parties are interested in solution of this issue. But the closer we get to the finish we run into the problems which are more complicated to solve than we supposed. While holding nuclear negotiations 5+1 we followed the “mutual benefit” principle which helped us to gain success. Taking into account that present negotiations involve 5 states of our region, we find the conditions more convenient and think that we will be able to overcome all obstacles. But, be that as it may, at the 44th session of the special group held in Baku we discussed the remained issues concerning the convention of the legal status of the Caspian Sea. 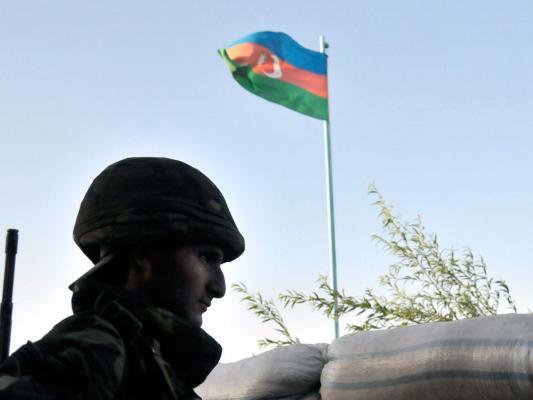 In spite of the fact that the Republic of Azerbaijan faced a problem on the western border at that moment, the official Baku arranged a very good reception and we successfully continued our negotiations. Fortunately, the Caspian Sea let the Caspian states live in peace, friendship and accord without the signing of the Convention. Fortunately, all 5 Caspian states have a big energy potential and are not dependent on the Caspian Sea in terms of energy. Besides, all five Caspian states have a high energy potential in the global scale. Therefore, all five states can perfectly conduct energy cooperation both in the Caspian and within their own territories as well as represent their energy interests in the international arena. The energy potential of the Caspian states lets ensure the needs of our regions for 100 years to come. Many of those countries, which possess a big energy potential now, will not have it in 100 years. Therefore, we can cooperate in this area in the long-term. I can say that the future belongs to our region and many countries will be in need of cooperation with our states. In this regard, we should think more and take care of our future generations. 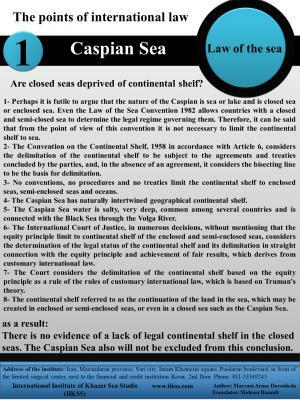 CE: How do you value the readiness of the Convention on the legal status of the Caspian? 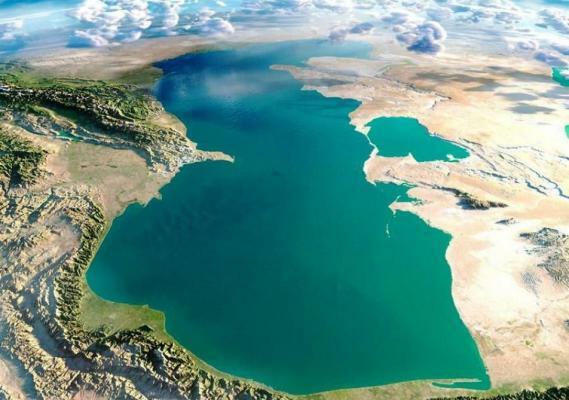 Which issues are in need of solution and political will of the heads of Caspian states? Ebrahim Rahimpour: The matter of the baseline is perhaps the main issue. 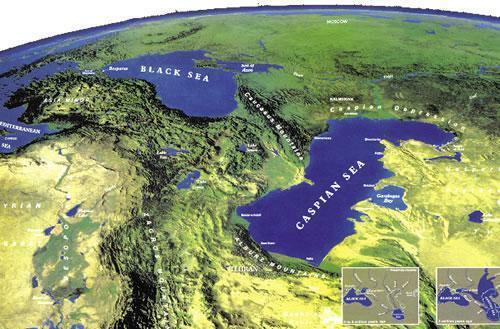 The solution of this issue will also solve the issues concerning the use of subsurface resources of the Caspian Sea. The time has come to solve the issues of the economic bloc, aimed at determination of the each state’s share in these issues. The issues also concern navigation, safety and legal passage of trade and warships in compliance with the maritime rules. 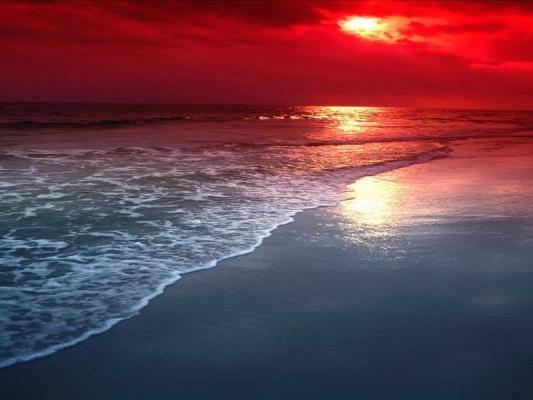 Cooperation in the field of rational use of water biological resources of the sea is also under consideration. Apart from this, issues of cooperation in the field of security and military issues have not been fully solved yet. 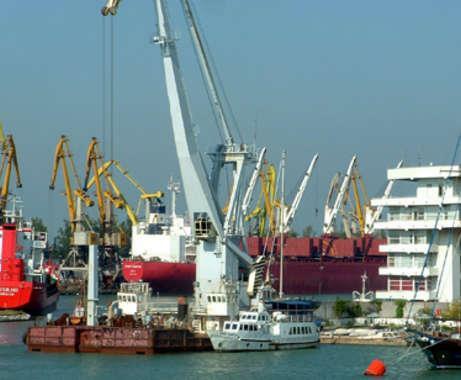 Besides, the matter of transit and provision of assistance to the three countries of the Caspian region which have no access to the open seas and global ocean has also remained unsolved. As far as environmental issues are concerned, as we already have a framework convention, a so called Tehran convention on ecology, we have already reached a breakthrough in this regard. We are waiting for the secretariat to start working on this convention. In other words, it means its creation, appointment of its secretary and commencement of its functioning. 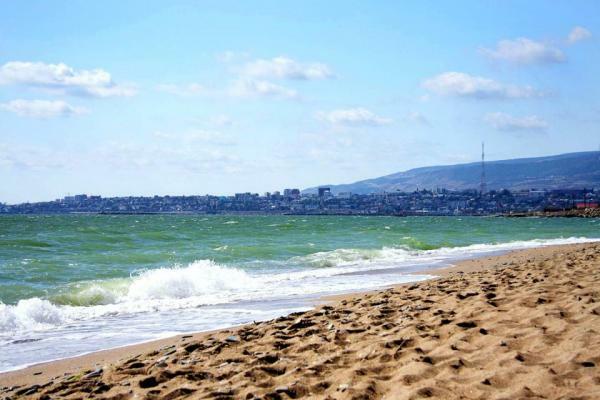 This secretariat will be involved in prevention of pollution, ecology and protection of the Caspian Sea environment. 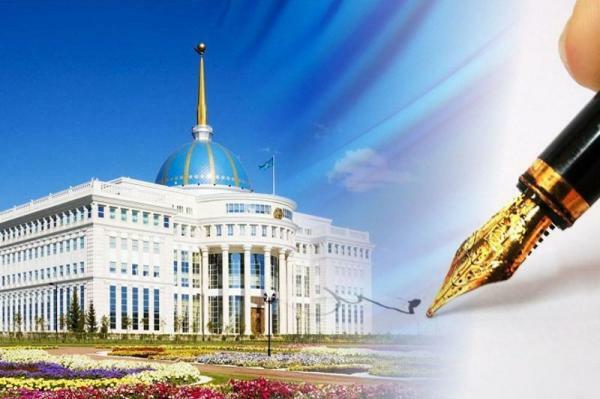 We agreed that the head office of this secretariat would be periodically changed on the principle of rotation and located in one of the 5 Caspian states. CE: What do you think about the issue of opening a permanent Secretariat of the Framework convention in Baku? 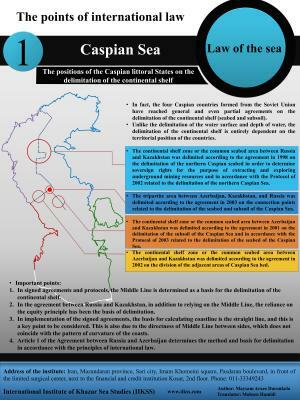 To what degree will it promote solution of the Caspian Sea legal status? 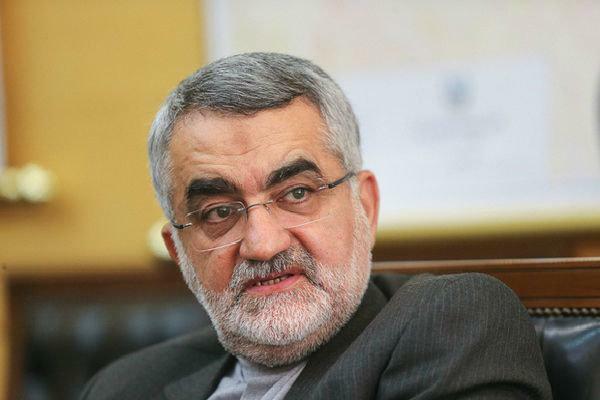 Ebrahim Rahimpour: We have no disagreements regarding this issue. 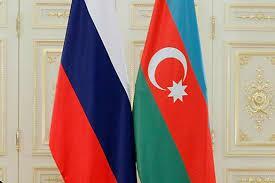 We may start from establishing the headquarters of the secretariat in Azerbaijan. And then, as I said, the secretariat will move to other Caspian states on the principle of rotation. There is also one more option: the secretariat could be based in Baku while an Iranian representative could be a secretary and head of the secretariat. 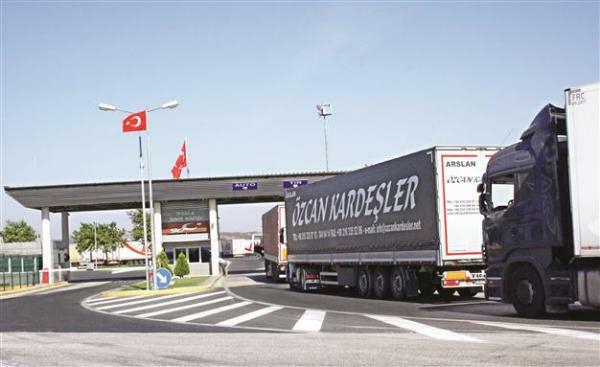 CE: What about the ensuring of interests of other Caspian states in this issue? Ebrahim Rahimpour: Yes, the consent of all five states is needed in this regard. The thing is that not every person can hold such positions because a secretary’s resume must be approved on basis of the framework convention itself. Our country’s candidate has a good resume. We do not mention his last name for now, but we do have a candidate. 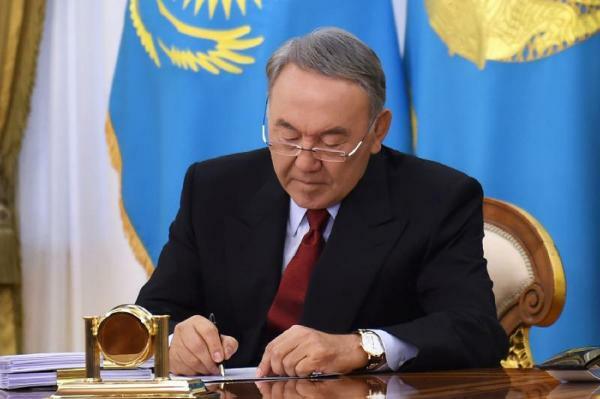 CE: What documents will be put for signing at the Astana meeting of the heads of the Caspian states? When is the summit planned to be held? 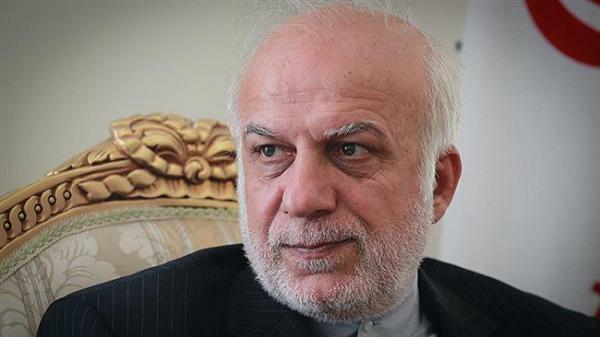 Ebrahim Rahimpour: The summit of the Caspian states is scheduled to be held late in this year and early the next year. There are indeed documents which will be signed in the course of the summit. I would like to note that important agreements were reached and signed at the previous summits. And now we are working on new documents and preparing them for signing at the 5th summit. It is noteworthy that within two months Tehran and Astana will host the sessions of the special working group on the level of Deputies Ministers of Foreign Affairs. 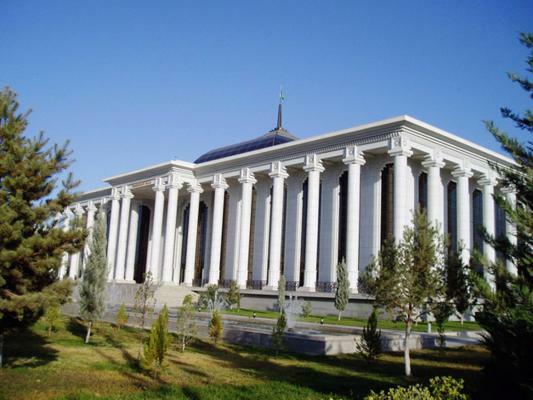 The conference of ministers of five Caspian states will be held in Astana right after those sessions. Now, we cannot tell exactly what documents will be signed at the summit of heads of states. But such agreements will certainly be prepared for signing. CE: What documents are you currently working on? Ebrahim Rahimpour: The agreement about economic cooperation on the Caspian Sea is the most important document that we are currently working on. We hope that it will be ready for signing. It is a very important agreement and we hope that we will manage to have it prepared by the summit. Apart from the transit articles which will be agreed and reflected within the framework of the convention on the legal status of the Caspian Sea, we hope that we will be able to prepare a separate 5-sided agreement on transit. 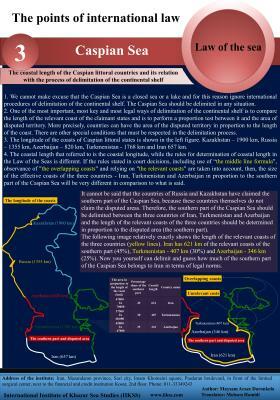 CE: To what degree has the parties’ position in laying of trans-Caspian gas pipelines changed? What position does Iran hold in this issue? Ebrahim Rahimpour: As there are pipelines existing around the Caspian Sea, we mainly will promote the projects covering gas pipelines around the sea in order to get the Caspian Sea involved to a lesser extent and avoid possible damages that the sea can undergo in case of the construction of these gas pipeline. To all appearances, it is the European countries which insist more on the construction of the Trans-Caspian gas pipelines than the countries of the region. 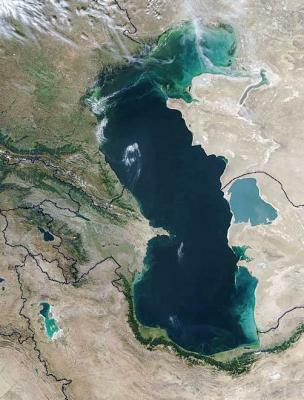 They think of their own interests and do not care about the safeguard of the Caspian Sea environment. In the meantime, I would like to say that we have no difficulties in delivering gas via pipelines in other directions, for instance, from the south to the north of our country and vice-versa. Anyway, I think that we should be more careful with oil-gas resources in future, which means processing and getting certain products and thereby ensuring employment of the population in our region. CE: To what extent has the rapprochement in countries’ positions, concerning the determination of the coordinates of the Caspian Sea bed, been reached in the five sided format? Ebrahim Rahimpour: The issue has not been fully solved in the five sided format. The thing is that currently discussed issues are the most important part of the convention on the legal status of the Caspian Sea. 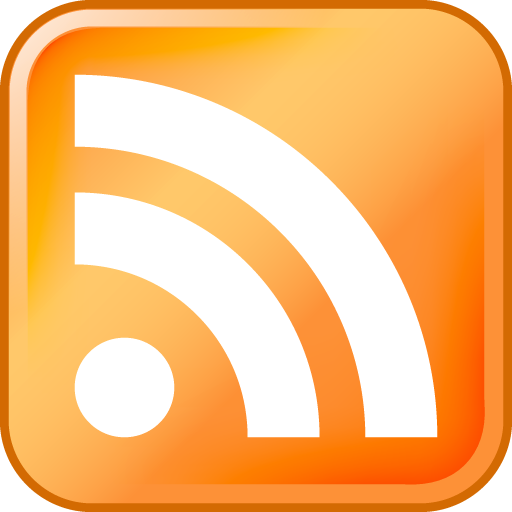 There are still further negotiations on this issue have to be held. Bilateral and three lateral agreements will not be effective until the five-sided agreement is signed. As a premise we take the signing of the document meeting the interests of all 5 sides so that all five parties can benefit from it. CE: Does Iran still follow the principle of division of the Caspian Sea into five equal parts or has this position already been changed? Ebrahim Rahimpour: We regularly hold negotiations and consultations with each of other on this issue. I think we finally will manage to gain results. It is just the most important part of the negotiations. There is no law about it in the international arena. Therefore, we have to work out a relevant law on our own, which will regulate this issue. CE: Are there negotiations held with Azerbaijan on joint development of the so called block of fields “Sardar-e-Jangal” and others? Ebrahim Rahimpour: We negotiated with Azerbaijan and keep negotiating not only about this block but also others in which there is baseline determined yet. It will enable us to determine the ownership of fields. Both partners, both states are showing a good will in this issue. Good will lies in the fact that there is an intention to cooperate in the areas of location of joint facilities for exploration and production. We are currently holding negotiations on these issues. 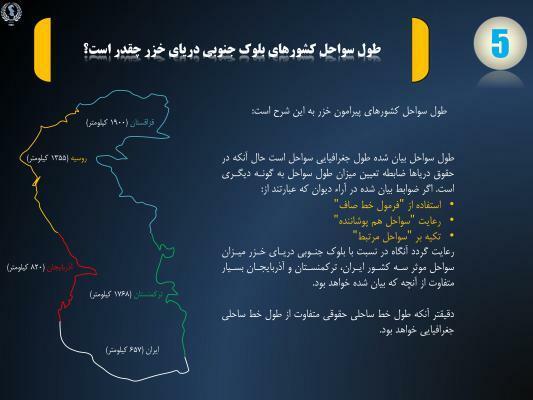 CE: Is Iran ready to promote “unfreezing” of the Alov-Araz-Sharg project which was halted in summer of 2001? Ebrahim Rahimpour: Yes, we do hold negotiations on this issue as well. But there have been no final results reached yet. Both of our countries have a good will which makes it possible to continue these negotiations. We will easily manage to reach an agreement with Azerbaijan and at a further with Turkmenistan about these structures. It is exactly the part of the plans and the program of the future work. We proceed from the fact that there is a need to establish an economic integration between the five Caspian countries. In other worlds, we and 4 more Caspian countries should unite from the standpoint of the economic integration. It will be good for peace, security and collective cooperation in different spheres. For the Caspian states it is better to cooperate with each other rather than letting foreign states into this process. CE: What benefits will the countries enjoy from a co-ownership of the Caspian water area? Are there issues that still need solutions in this regard, or it is possible to argue that the consensus on the water area have been reached? Ebrahim Rahimpour: In the matters about the Caspian Sea status the main challenge is to set a baseline. Solutions are needed to the issues related to subsoil use, use of the seabed and subsoil. As regards the water area, it is the capital stock of the lake itself. But usually, the water itself is not taken into account. Much is spoken about measures to preserve the quality of water and prevent its pollution. The fact is that people cannot live without air and water, and actually do not pay for them. Also, there is no any paragraph, which determines a volume of water for one or another of the Caspian states. 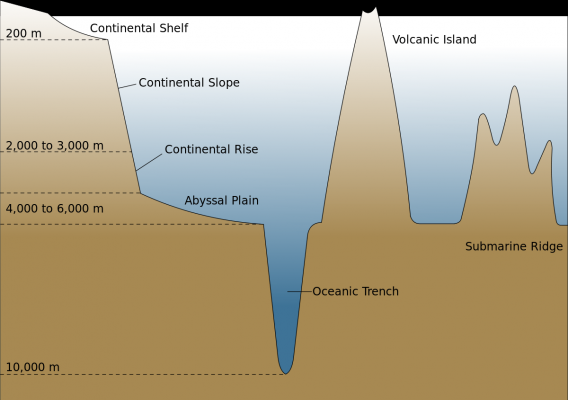 But I would like to say that the deepest part of the sea is within the Iranian section. With regard to biodiversity, fisheries, shipping and other issues, the countries already have understanding on some of these matters, while others are still under negotiation. I would like to note that we have some matters dedicated to the research work on the Caspian seabed. For example, there are expensive components, neither under the seabed, nor in subsoil horizons, but directly on the surface, and these components are the focus of the conducted research work. I mean algae. There are other resources on the seabed, which are the focus of studies of the scientists. Let me give the example from history. 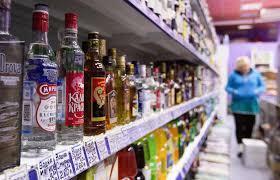 In the past Russia sold Alaska to the United States. At that time this area perhaps did not have a high value, while now it has, since Alaska is rich abounds in materials and components capable to feed lots of people. 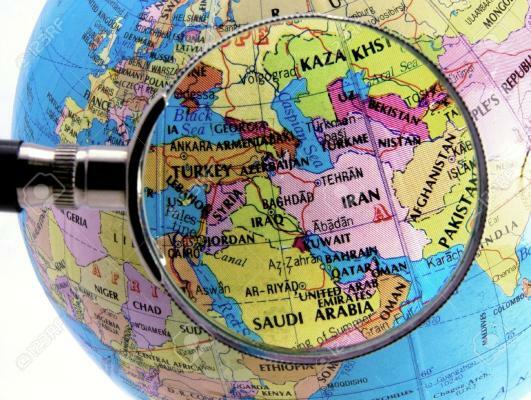 CE: What are Iran’s expectations from the OPEC sessions? Ebrahim Rahimpour: The sanctions have been lifted, so it is natural that we have the right to take advantage of the opening opportunities. Naturally, Saudi Arabia should reduce its oil output. Saudi Arabia, which took a step towards lower oil prices, did harm to itself and the countries across the region. Unfortunately, Saudi Arabia uses it as a weapon not only against its enemies, but also against friends. Nowadays oil bears not only economic, but also political significance. We hope that the oil market will reach a certain moderation and balance. Iran believes that once it is achieved, it will enable us to think about other solutions on this issue. CE: What do you think about prospects of regional cooperation? Ebrahim Rahimpour: The role of Azerbaijan is increasingly growing, so we can cooperate and complement our economies. What I want to say is that Iran, Azerbaijan and Russia can cooperate not only in oil matters, but in all other matters as well, particularly in the area of expanding cooperation in such fields as transit of goods, swap transactions and other types of economic activity. 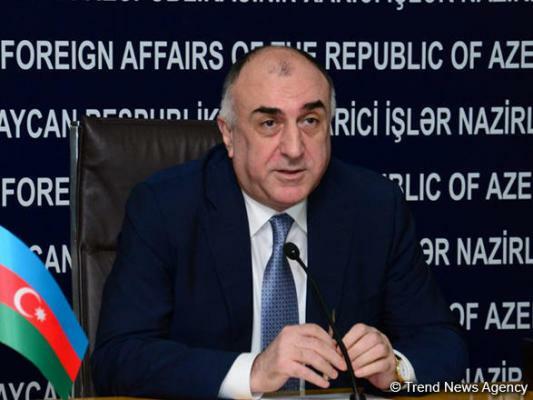 I would like to emphasize that in April Baku hosted another big event - the first-ever meeting of Foreign Ministers of Azerbaijan, Iran and Russia in the trilateral format. 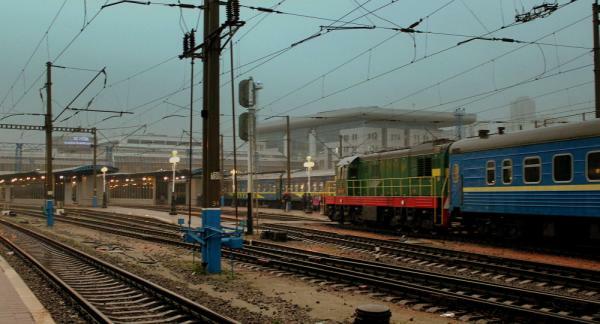 Ideas about the necessary to develop even greater cooperation and integration inside the region rather than outside are getting stronger Tehran, Baku and Moscow. If viewed from the perspective of prevailing economic cooperation, it will facilitate political issues.